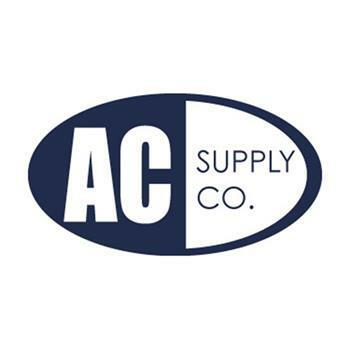 AC Supply's Holiday Giving Campaign has Kicked Off! 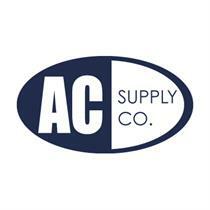 AC Supply Co. has joined with Tarrant Area Food Bank (TAFB) in the fight against hunger. Did you know that one person out of every six people in our community faces hunger? 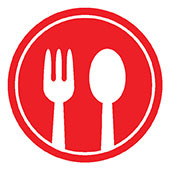 Every week, TAFB serves more than 50,000 people in 13 North Texas counties. No one should have to go hungry. Tarrant Area Food Bank is constantly working toward that vision. Please join AC Supply in raising support for this vital organization. Every dollar you give will help provide five meals for people in need. Together we can make a difference! Bobby and Kerri Capps thank you for helping in our community. Many blessings!